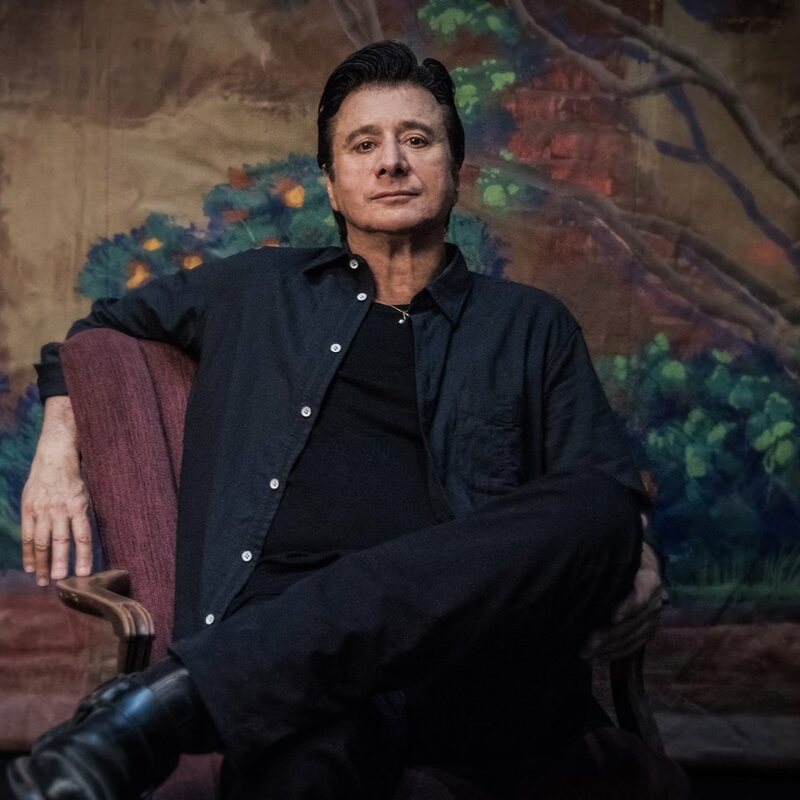 Steve Perry is streaming his solo album return, “Traces”, to mark its release on October 5. The legendary Journey singer’s first solo project since 1994's “For The Love Of Strange Medicine” signals his return to music after two decades away from the scene. “When I left years ago, I was pretty toasty, pretty done,” says Perry. “Music and me were having problems together. It was just something I wasn’t going to do if my heart wasn’t in it…so I walked. Perry recorded “Traces” at his home studio – with only strings done at Capitol Records – alongside co-producer Thom Flowers. The project was introduced with the lead single “No Erasin’”.